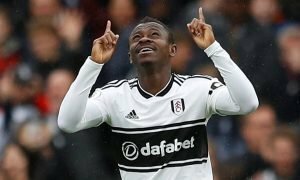 Fulham should give a Premier League lifeline to £9m-rated Belgian winger ASAP | The Transfer Tavern | News, breakdown and analysis on all things football! 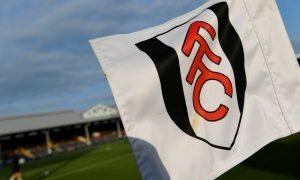 The Fulham fans in and around the Transfer Tavern are insistent in thinking that their team can enjoy a successful season back in the top flight, having been absent from it since 2014. The Cottagers gained promotion after battling through the play-offs, where they saw off Aston Villa in the final to reach the promise land once again. The promoted teams this year already seem to have the makings of a good suit for the Premier League but our punters think if Fulham add West Brom and Belgian international Nacer Chadli, (who is valued at £9 million on Transfermarkt) to the team as well, their survival chances will grow even bigger. Chadli failed to help West Brom avoid relegation last season as he struggled with injury for the majority, only making five Premier League appearances. However the 28-year-old is still worthy of being a top flight player, hence why our punters think Fulham should gamble on the winger this summer in a cut-price deal. 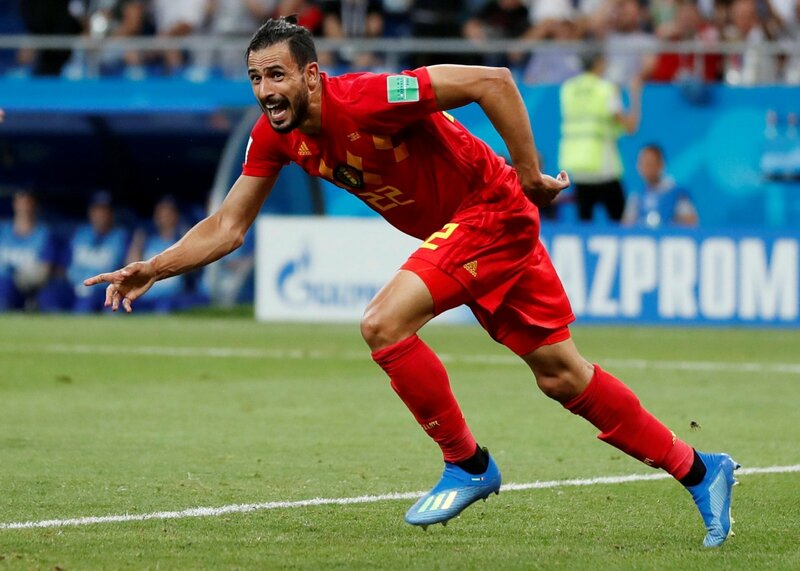 Nacer Chadli is currently with Belgian at the World Cup and his quality was shown in their 3-2 round of 16 win against Japan, where he scored the winning goal after coming on as a substitute. Chadli has good pace, brilliant trickery and the easing ability to beat a man and get a ball into the box for his team-mates. His best form was shown in the 2014/15 Premier League season when Chadli notched up 11 goals for Tottenham, when he was a very useful player for Spurs. Since his career hasn’t been quite how many expected but a move to Fulham could gift him a fresh start and another chance to show the league what he is capable of.